Dear Craig, I thought I should like to congratulate you on the excellent Customer Service your company continues to provide. We have been customers of yours for around twenty five years and during that time the levels of service we have received from your Call Centre, Technical and Administration Staff has been knowledgeable, efficient and friendly. Thank you all. 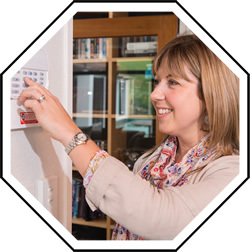 My husband travels out of town often with his work and since we've had our Harbour City Security alarm system installed I feel so much more comfortable being in the house alone. Please pass on our thanks to the two technicians who installed it. "Hi Craig - Thank you and your team for getting this job done so quickly and well. Much appreciated by us and our family." When you’re not around to protect your property, you want someone to take as much care as you would. 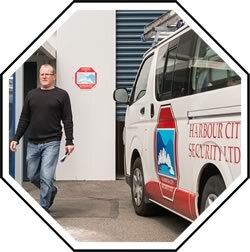 Harbour City Security Limited is the Wellington company that you can trust to look after your assets – 24 hours a day, 365 days a year. We’re not the biggest firm, but because we try harder we are the best. 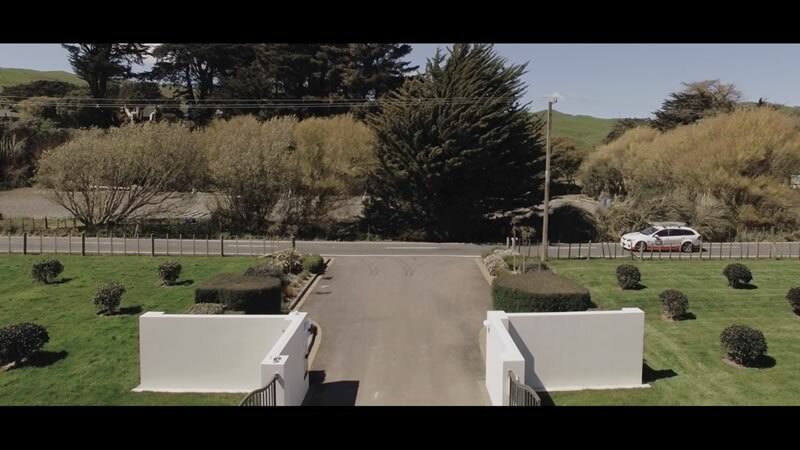 We’ve been providing security services to the Wellington region since 1985. We consider ourselves to be security experts. We pride ourselves on keeping abreast of the latest advances in the security industry and we pride ourselves in having the highest standards and the best quality of service. Spring is here and before we know it the end of the year will be upon us! Don’t leave your holiday security needs and planning until the last minute, contact us now! Enjoy your holiday with total peace of mind. Copyright © 2019 Harbour City Security Ltd.